This post is brought to you by Mirum . All opinions are my own. 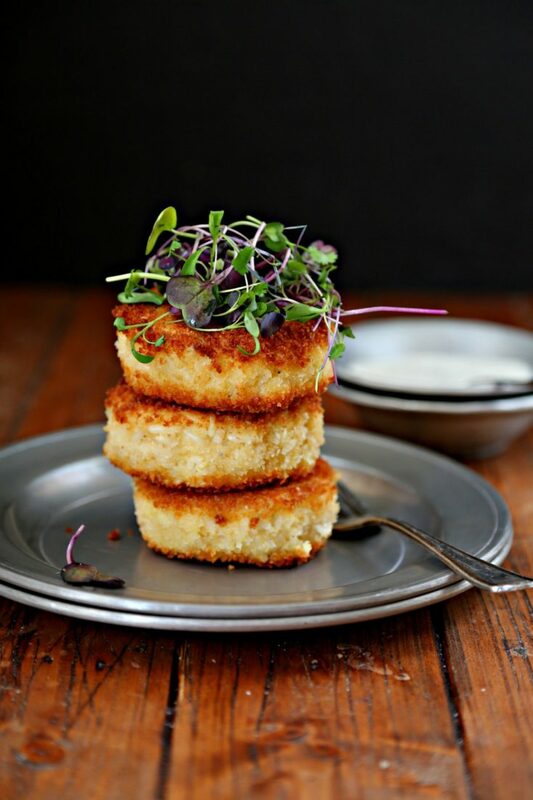 Pan Fried Risotto Cakes. I happen to love risotto in all it’s forms but there’s something incredibly decadent that happens when you take said risotto and turn it into pan fried risotto cakes. I’ve been known to make extra risotto just so I can turn it into risotto cakes or arancini. I like it that much. 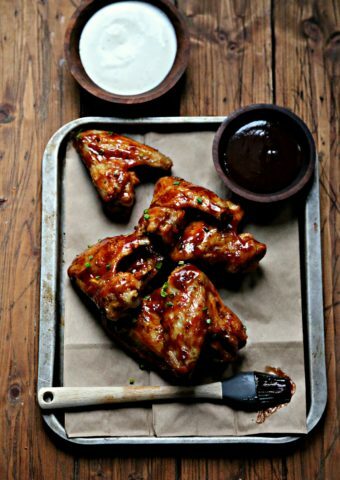 You’re already making a pot, why not double the recipe and have enough to make these bites of bliss the following day? It’s smart. It will save time. You’re welcome. We’re going to save you even more time. Ready? You can create easy weeknight recipes full of delicious flavor and real ingredients with the help of new Knorr Selects—Real ingredients. Real taste. They’re available at your local Food Lion in the rice aisle! Last week we shared GARLIC SHRIMP RISOTTO using Knorr selects. This week we’re showing you how versatile the same rice is by turning it into pan fried risotto cakes. 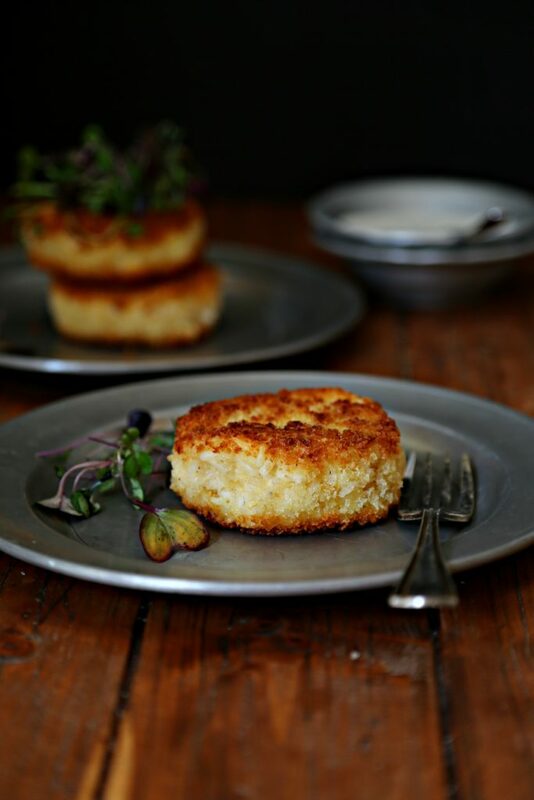 These risotto cakes are great as an appetizer (holiday party season is upon us) or as a side to your main meal. I like using panko vs. regular bread crumbs because they have a coarser lighter texture compared to regular bread crumbs. A crispy exterior with a soft creamy interior is what we’re going for. The risotto is gluten free, if you’d like to keep this recipe gluten free use gluten free bread crumbs. Serve it with a side of remoulade sauce or even this POMMEREY SAUCE. 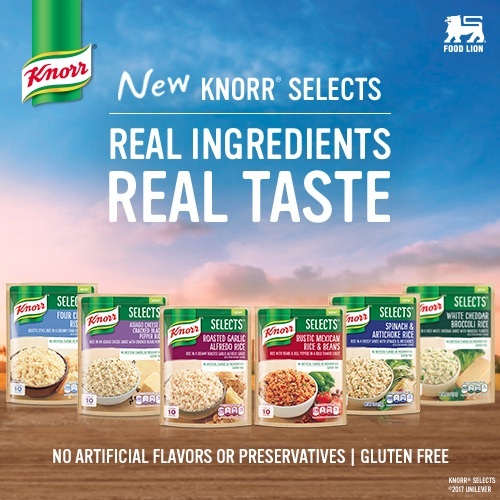 Knorr Selects are gluten free and don’t contain artificial flavors or preservatives! 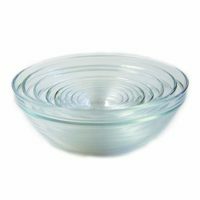 They’re available in the following varieties: Four Cheese Risotto, Asiago Cheese & Cracked Black Pepper Rice, Roasted Garlic Alfredo Rice, White Cheddar Broccoli Rice, Rustic Mexican Rice & Beans, and Spinach & Artichoke Rice flavors. You can #DoMoreWithKnorr ! 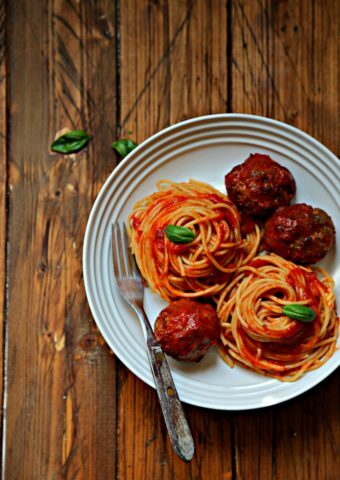 We’d love for you to share how Knorr Selects and Food Lion are helping your easy weeknight creations! Pour Knorr Selects into a medium saucepan. Add water, milk and olive oil. Stir. Bring to a boil. 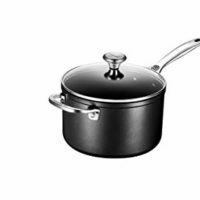 Reduce heat, and boil uncovered for 10 minutes while stirring frequently, until rice is tender and sauce is creamy. Set aside to cool completely. To cooled risotto add 1/2 cup panko and 1 egg yolk. Mix to combine. Form into patties. Beat remaining 2 eggs in shallow bowl. Place 1 cup panko in another shallow bowl. 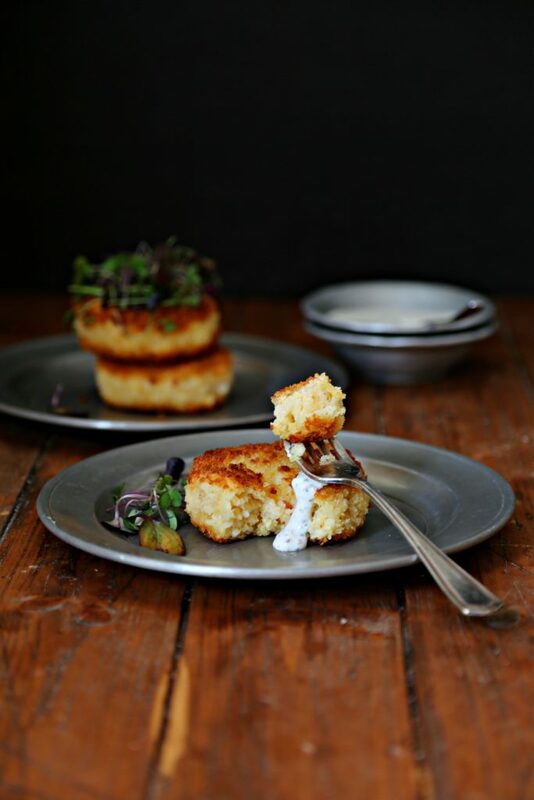 Dip risotto cakes into beaten egg, then panko to coat. Pour enough oil into large skillet to coat bottom. Heat oil over medium-high heat. Working in batches, sauté cakes until crisp and golden. Approximately 2 minutes per side. 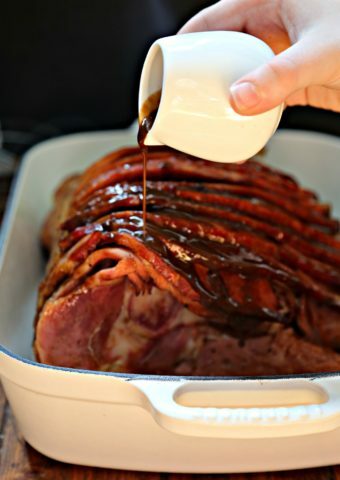 Transfer to a plate lined with paper towels to absorb oil. Oh my, these looks heavenly!! I love how easy these are to make! 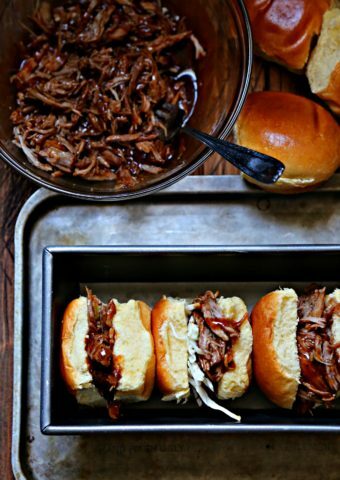 These look so easy and delicious! Perfect for the holidays! Oh wow, what a fun way to use risotto! Paula, these look sooooo delicious! What a great way to make risotto! Can’t wait to give this a try. I can’t WAIT to try these! Risotto is one of my favorites! What a wonderful idea — these look delicious! Drooling over this! Perfect for breakfast! I am thinking a great appetizer option for the Holidays! 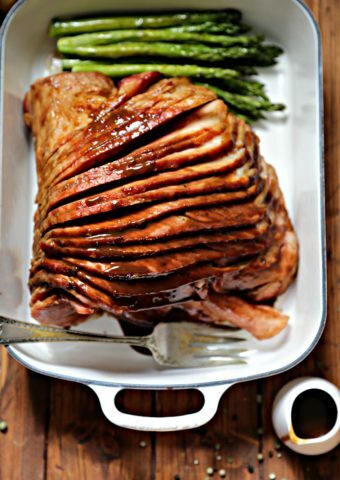 I want to bite into this now! These are just beautiful! Can’t wait to try! wow…! these looks soooo yummy & delicious, i want to bite now. 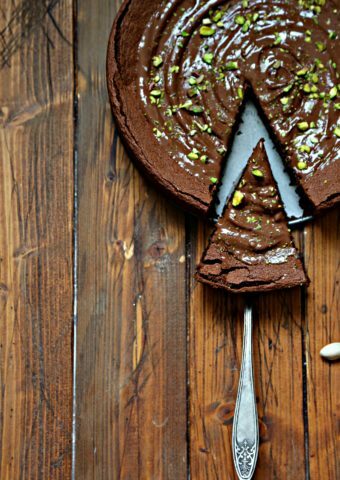 Thanks for sharing and keep shared your new amazing recipe…! Incredible…! this is one of my favorite dish till now.and its looks soooo yummy and delicious and i want a bite now this risotto cake. Thanks for sharing…. !